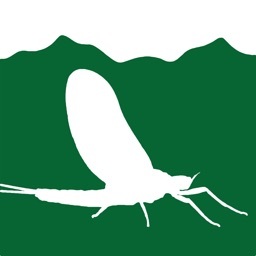 Match A Hatch Eastern U.S. by MatchAHatch Ltd. 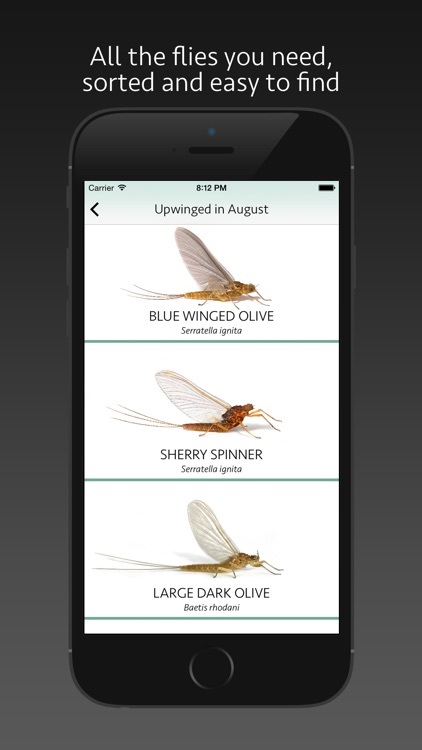 Match A Hatch Eastern U.S. 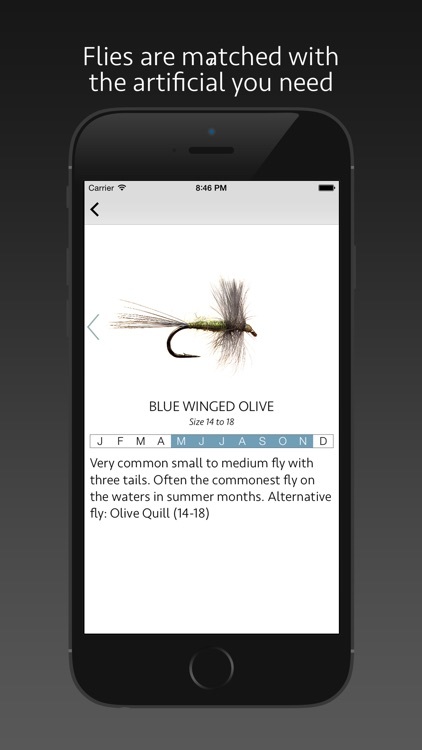 Unique fly fishing app matching the hatch on all rivers in the Eastern U.S. 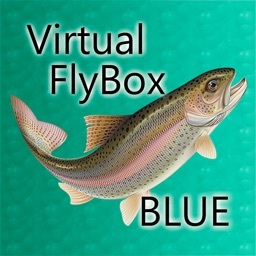 Match A Hatch will tell you what fly you're seeing hatching on the river and suggest the correct artificial to use. 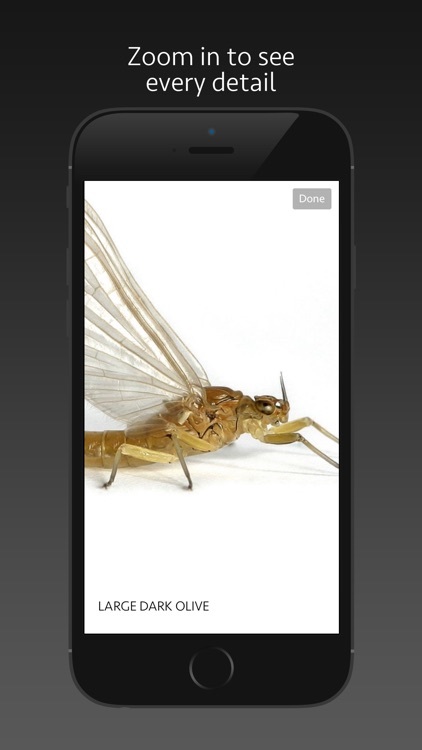 Simply, tap on one of the the Mayfly, Sedge, or Caddis images and the app will do everything else. Touch the fly that looks closest to the one you see on the river, then slide the image over to reveal the correct artificial and information about the fly. 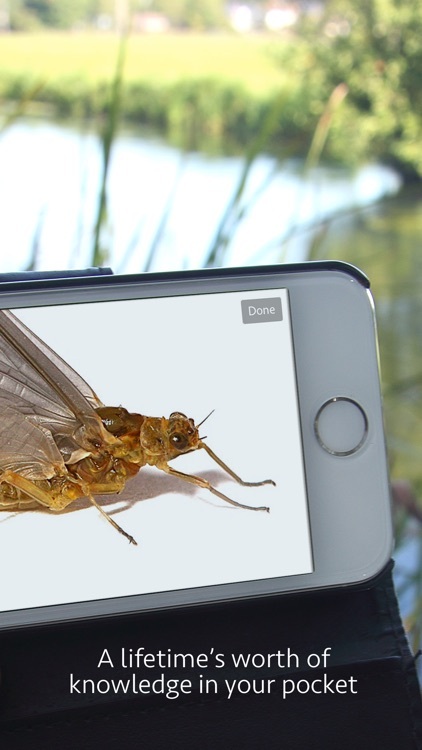 Manipulate the image with your fingers to get maximum close ups of the stunning images taken from the live flies. That's it. You are now fishing with a lifetime's worth of knowledge, letting you deepen your knowledge and enjoyment of fly fishing. 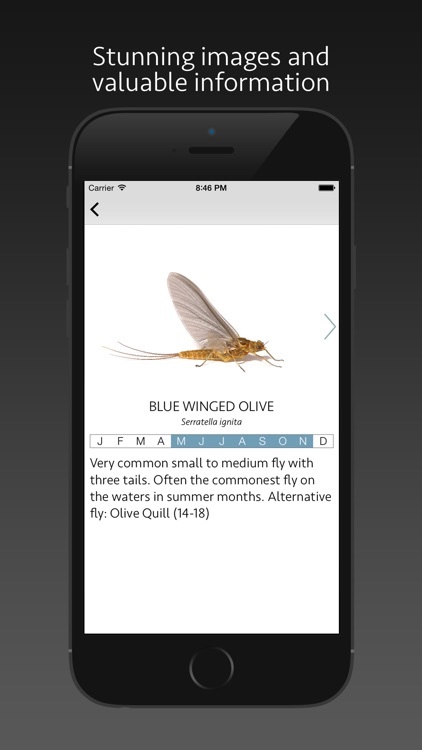 + see astonishing hi-res images of the flies.